Imagine being thousands of miles from home and thrown into jail on phony charges. You're an American, but worse in the eyes of these authorities -- you're a Christian. For U.S. pastor David Lin, who's been behind bars in China for 10 years, the situation is a dire one. But now, for the first time, his family is speaking out about the man who left for the mission field and his hope -- under this administration -- of finding freedom. "I was preaching the gospel -- maximum security people started to investigate me, they forged documents. I didn't do anything wrong." That was Pastor Lin's own account to his family back home in the U.S. He'd come to China with the vision to build a church, after being converted to Christ in the U.S. But in 2006, when he formally applied for a license with the hostile communist government, he aroused suspicion. A few months later, Chinese officials came to his home base and put him under house arrest. Within months, he was falsely accused of contract fraud, given a show trial, and sentenced to life in prison. 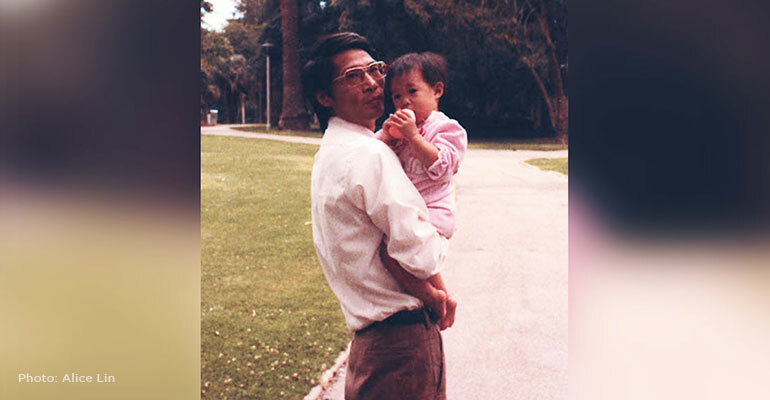 For his daughter, Alice, the thought of never seeing her father again was unfathomable. Monday, on "Washington Watch," she told me that her family found some peace knowing that David felt this was part of God's plan. "His last message to us [was]... "Don't worry. God knows what he's doing. It is God's wish that I am here. There are many people inside who need to hear God's word, please don't worry but only pray for me. 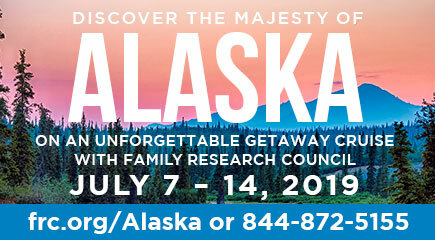 I will be back in the U.S. soon." "Soon" never came. Now, despite his powerful ministry inside the prison, Alice thinks something has changed. In December, she talks about a scare the family got when her dad reached out to her family to contact the Embassy and have his Bible translations removed. They obliged, sending home a box with not only the translations but "his Bible and all the cards and pictures and letters that we have ever sent him over the years... It is like a man in the desert sending home his only bottle of water. When my mom opened that box, she was hysterical. She knew that there was something wrong. We don't know what's happening exactly, but we know that something serious is happening in that dark place." For the last several years, the Lin family hasn't spoken out for fear that things would be worse for him. But now, the hostility is so intense they have no choice. And the last several months have only added to the anxiety. "He's been reaching out to us at an increased frequency which is very unusual. And he has had this this... urgency in his voice. It's the first time he's ever asked us to reach out for help." There's a growing concern that things are getting worse. "My father has missed a lot," she said wistfully. "You know 10 years is a long time. My father has missed my brother's graduation. He missed my wedding. I couldn't have a ceremony actually because my father wasn't here to walk me down the aisle. I am still waiting for him to come home. He missed the birth of his grandson. His only grandson. He celebrated his 60th birthday alone. My mother has been operating as if she is a widow for the last 12 years." It's time, as Alice said, to bring him home. At the U.S. Commission on International Religious Freedom, my fellow commissioners and I are trying to do exactly that. To raise more awareness on his case, USCIRF's Kristina Arriaga and I have formally adopted Pastor Lin as part of our Religious Prisoners of Conscience Project. Together, we hope to work with the Trump administration to bring the necessary pressure on China for his release. "We call on Chinese authorities to provide Pastor David Lin with any medical attention that he needs and allow him to return home to the United States. The Chinese government has committed a grave injustice against this man who now faces the possibility of spending the rest of his life in prison. We are especially concerned about the possibility that Pastor Lin is being targeted in prison because of his faith." Until he's free, the most important thing any of us can do is pray. "Pray for his safety," Alice told our listeners. "Pray that the Lord continues to keep him under His mighty wings. Pray that he can come home soon." As you do, sign our prayer petition on Pastor Lin's behalf. I know from visiting with Pastor Andrew Brunson -- and ultimately escorting him back to the U.S. -- how encouraging it is for these men and women of God to see the names of thousands of you pleading their case before the Lord. ACOG in the Abortion Wheel? Most OB-Gyns became doctors to deliver life -- not destroy it. But try telling that to the organization that supposedly represents them. 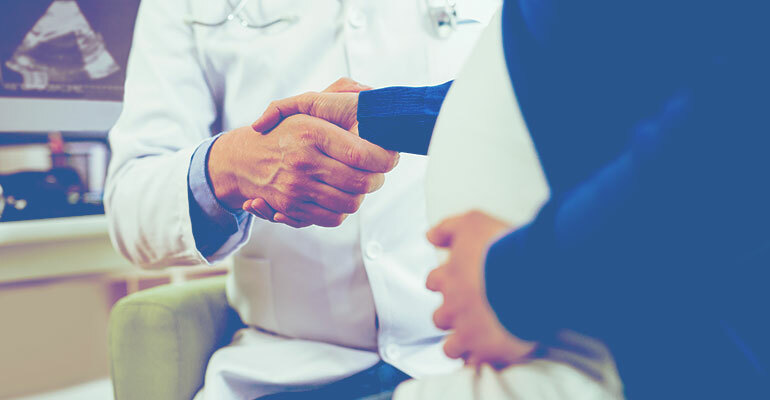 The American College of Obstetricians and Gynecologists (ACOG) has never claimed to be conservative, but in the fight over Title X rules, most doctors at least assumed they had common sense. Abortion isn't health care. And if you ask the majority of doctors in the baby-delivering profession, they'd probably agree. So why is ACOG fighting to let abortion clinics compete for family planning dollars? Good question. When the OB-Gyn group joined the lawsuit against Donald Trump's co-location policy, it surprised a lot of people. Apparently, they think that having an abortion business in the same office as a women's health clinic is the kind of one-stop shopping every mom needs. Fortunately, this administration disagrees. For years, taxpayers have seen millions of their dollars shipped off to "family planning" projects that happen to be under the same roof as Planned Parenthood abortion clinics. That's coming to an end now that HHS is finalizing a rule that insists abortion business can only keep their family planning dollars if they move their deadly services offsite. ACOG, which ought to be on board with a decision that makes sure no lines are blurred in women's health, could not be more upset. Organization president Lisa Hollier argues that the policy "severely undermines the patient-physician relationship... by forcing them to withhold their professional medical judgment." Translation: doctors can't pressure these moms into abortions, where the real money is made. Instead, they have to focus on the actual patient care that most abortion clinics try to avoid. Earlier today, in the Senate Judiciary hearing, Dr. Donna Harrison had plenty to say about the organization's motivations. 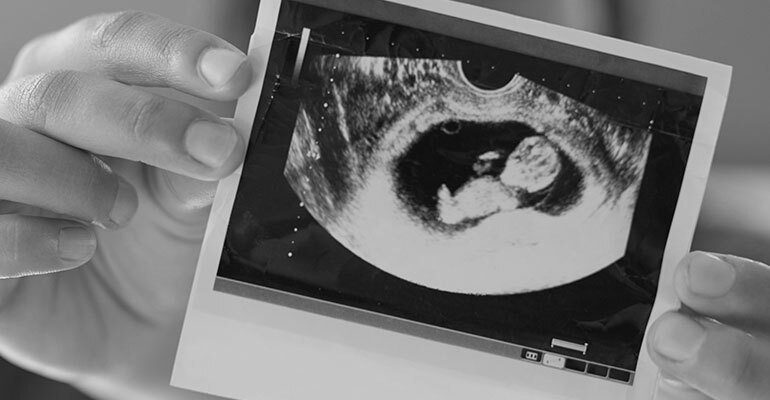 "ACOG has [openly said] that they are a pro-abortion activist organization. They do not represent OB-Gyns on this issue. They've never polled their membership. And 85 percent of OB-Gyns do not do abortions. ACOG is out of step [with the medical community] with their radical pro-abortion activism. I just want to make that point because they're being quoted in this committee as if they're an independent unbiased scientific opinion, and they are not -- by their own admission." The bottom line is this: it's the government's money, not the abortion industry's. If liberals don't like that, tell them to win an election and change it. Until then, this is why we vote -- so that the American people can decide whose values will guide budget decisions like this one. It's President Trump's prerogative, as head of the executive branch, to dictate how and where our dollars are spent. I don't remember ACOG complaining when Barack Obama used his power to flood Planned Parenthood's bank account. Reality alert for the Left! The rules don't change when the president does. 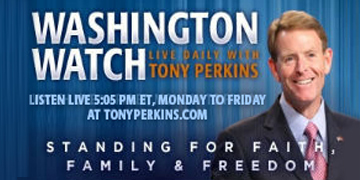 Tony Perkins' Washington Update is writte n with the aid of FRC senior writers.